Michael Cameron was appointed CEO & Managing Director of Suncorp in October 2015. He was a non-executive director from April 2012 to September 2015. He was previously CEO & Managing Director of The GPT Group (2009 – 2015), Chief Financial Officer at St George Bank from mid-2007 until the sale to Westpac Banking Corporation in 2008, Group Chief Financial Officer of the Commonwealth Bank of Australia, then Group Executive of their Retail Bank Division. A strategy to create value for customers. In the aftermath of much focus on the banking sector, hear from one of Australia's most prominent CEOs. Suncorp Group Limited is a trusted provider of financial services and solutions, helping customers make good choices and take positive action to improve their financial wellbeing. Suncorp is a top 20 ASX-listed company with $97 billion in assets. Today, the company employs approximately 13,400 people and serves close to nine million customers across Australia and New Zealand. Its products, services and experiences are designed to make it easier for customers to meet their financial needs. Suncorp brings together a strong portfolio of banking, wealth management and insurance solutions from across its many brands including Suncorp, AAMI, GIO, Apia and Shannons, as well as those from its partners. 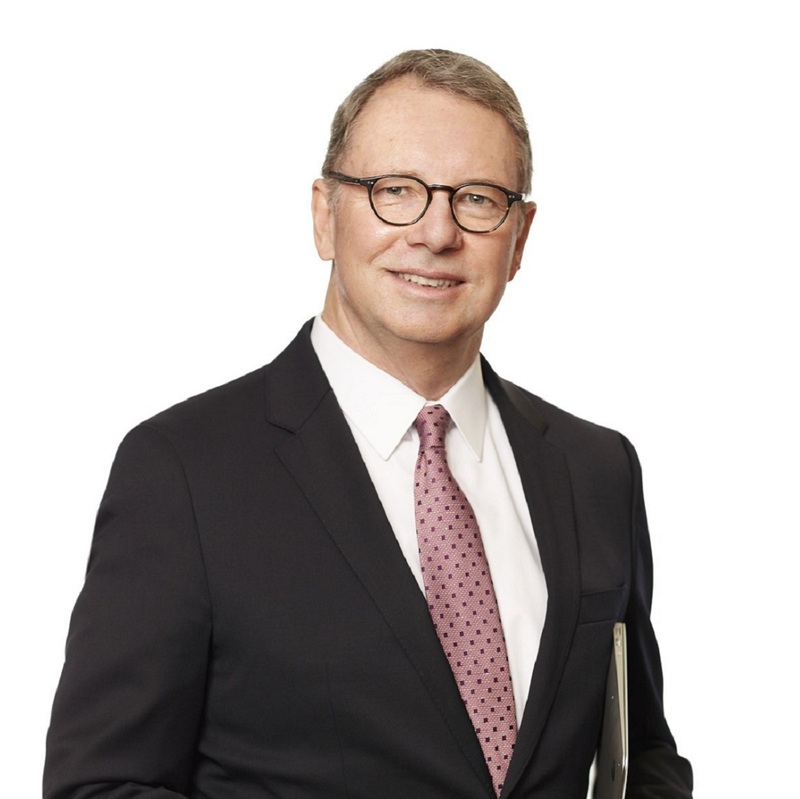 Michael Cameron was appointed CEO & Managing Director of Suncorp in October 2015. He was a non-executive director from April 2012 to September 2015. He also spent 10 years with Lendlease in a number of senior positions, including Chief Financial Officer at MLC Limited. He is a director of the Great Barrier Reef Foundation, and Chairman of the Financial Sector Advisory Council.